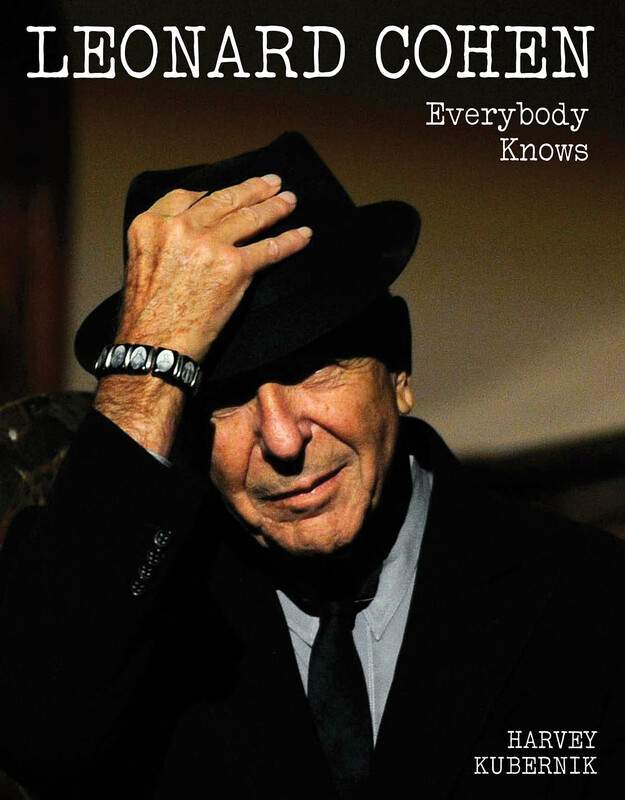 Posted on September 21, 2014, in Music Fans and tagged Backbeat Books, excerpt, Harvey Kubernik, James Cushing, Leonard Cohen, Leonard Cohen: Everybody Knows. Bookmark the permalink. Leave a comment.